One of my favorite days of the year is around the corner! Are you getting in the mood for Halloween yet? Our new BOO sign is here and ready for you to start getting in the spirit of Halloween. 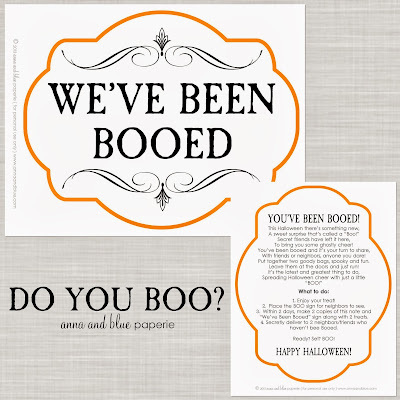 Not sure what the BOO tradition is all about? Simply read my post HERE. 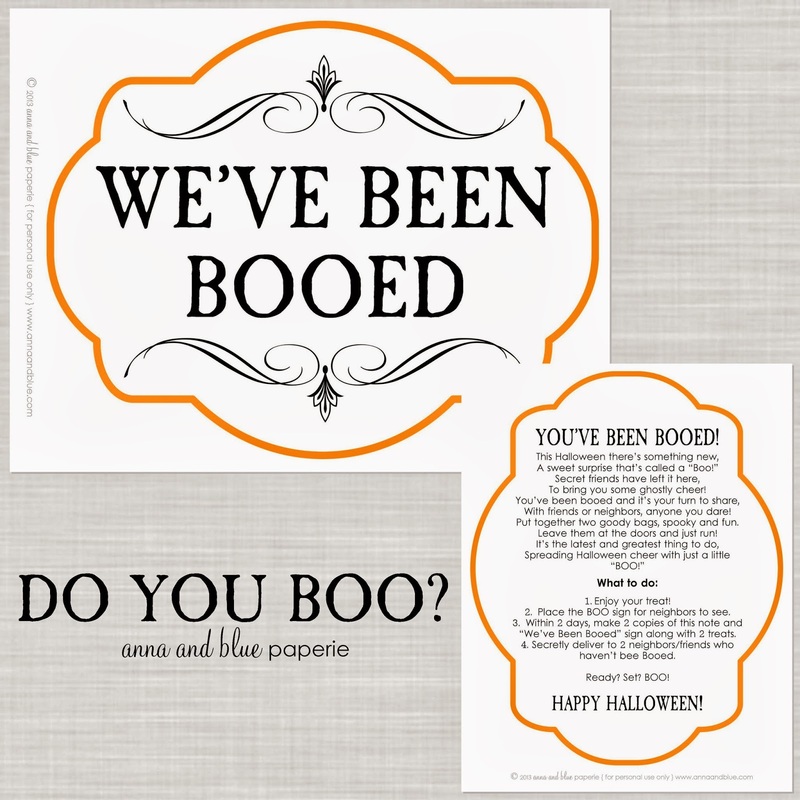 Download our new BOO sign HERE. Download previous BOO design signs HERE. I would love to know which design is your favorite. Let me know by leaving a comment.